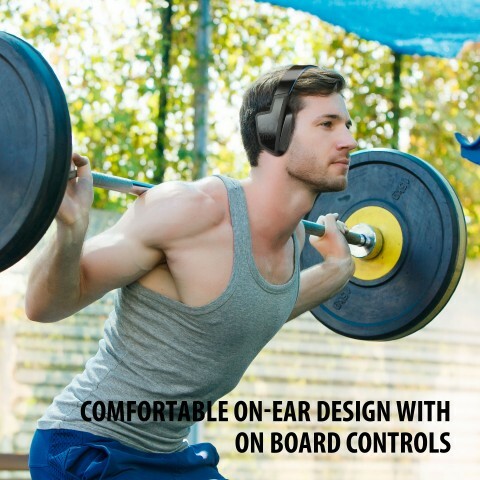 Featuring IPX4 water and sweat resistant design, wireless streaming technology and premium 40mm speaker drivers, the FXT headphones are perfect for workouts, running, jogging, the gym and more physical activities! 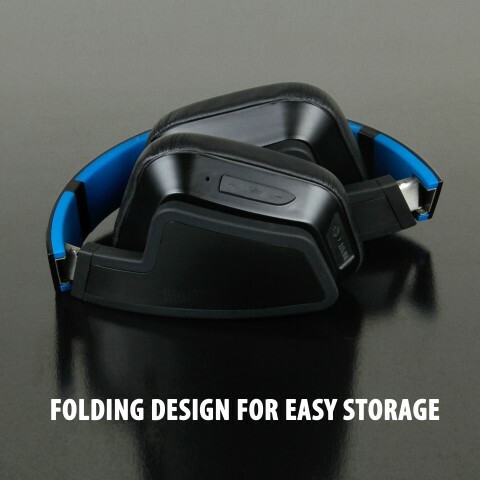 With its innovative folding design, the FXT is perfect for traveling and easy to store. 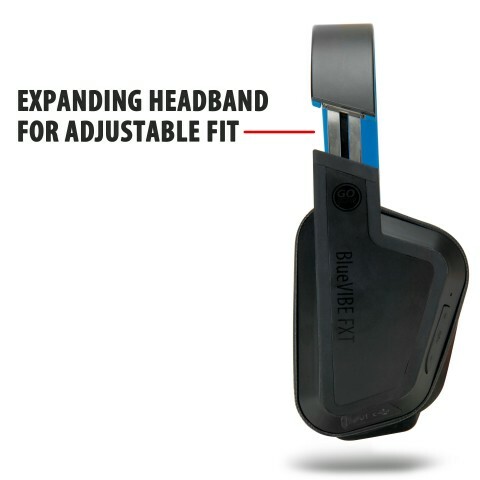 The expanding headband allows for a custom fit ranging from 18-20 inches. 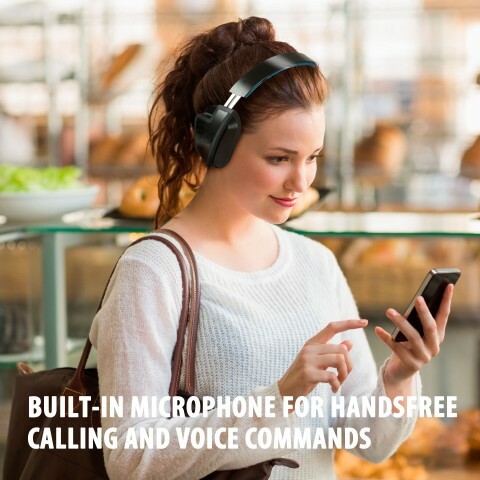 The FXT is complete with onboard controls for volume and track as well as a built-in microphone for hands-free calls. 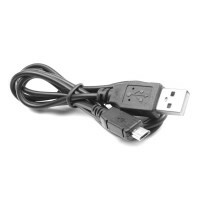 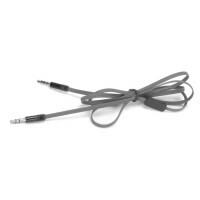 It also includes a 3.5mm audio input and AUX cord for non-Bluetooth devices. 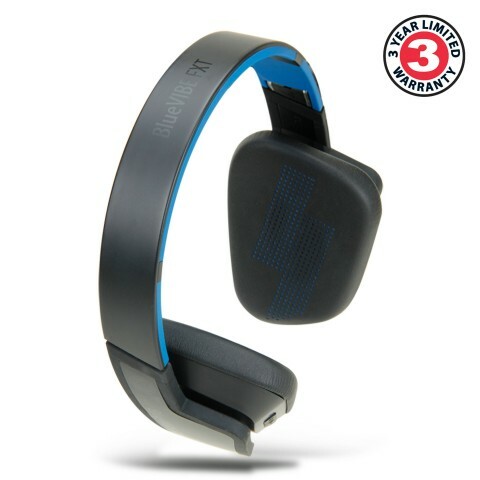 Enjoy up to 8 hours of audio playback on a full charge. 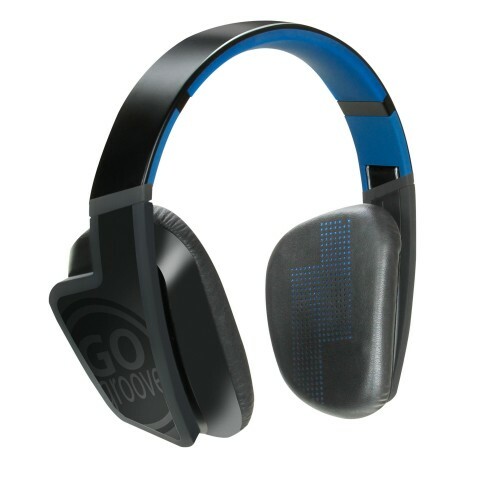 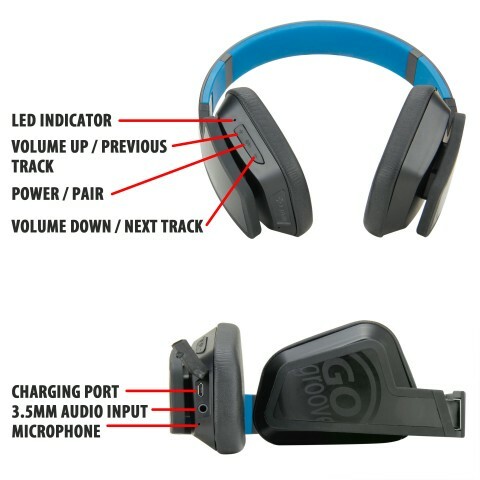 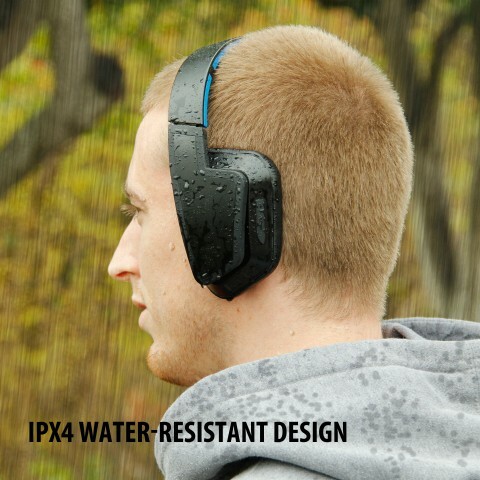 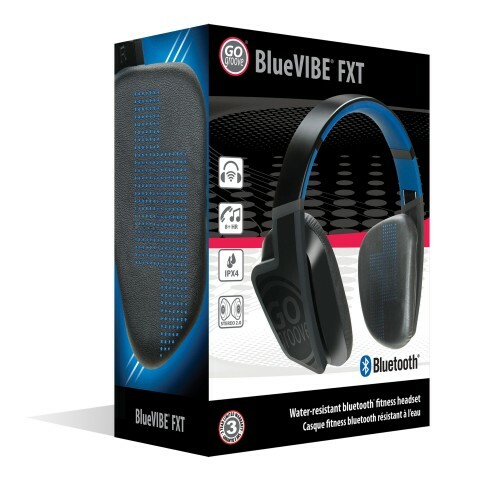 Feel confident in your purchase knowing that these premium headphones are backed by a 3-Year Manufacturer’s Warranty!